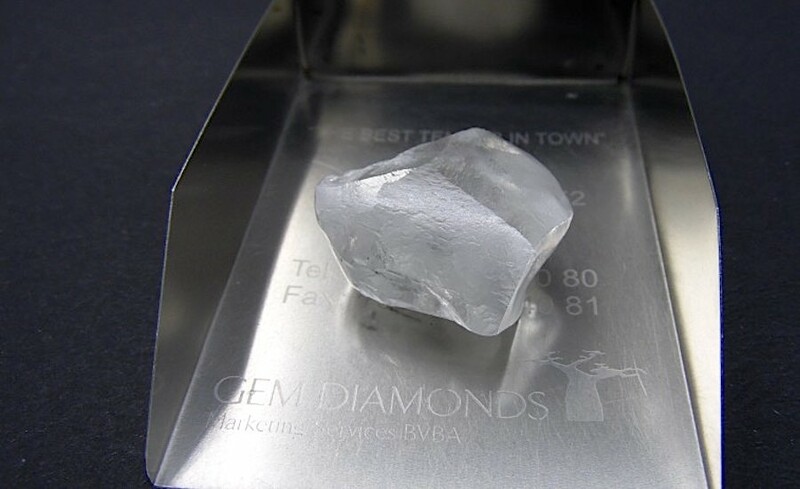 Shares in Gem Diamonds (LON:GEMD) spiked Thursday after the miner announced it had unearthed one of the highest-quality stones to come out of its Letšeng mine in Lesotho. The discovery of this 80-carat, D-colour Type-II diamond comes less than a month after the firm announced the recovery of a 114-carat stone from the same mine. And two years after Gem Diamonds found an “exceptional” 357-carat rock, which sold for $19.3 million. The stock soared on the news and was trading 6.25% higher in London to $89.25 pence at 3:18PM GMT.